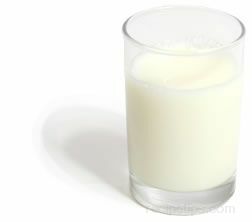 Milk that contains less than 1/2 percent of milk fat. 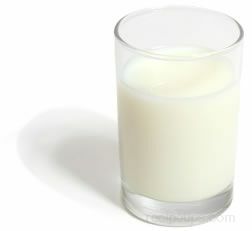 Also referred to as low-fat milk, skim milk most often has been fortified with both vitamin A and D. In some instances, the milk has also been fortified with non-fat milk powder that enhances the flavor making it richer tasting while increasing the amount of protein nutrients contained in the beverage. 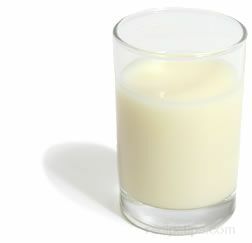 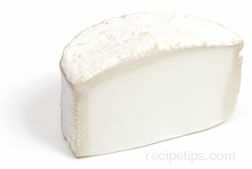 An 8 ounce serving of skim milk provides approximately 316 mg of calcium, 0.5 grams of fat and 90 calories.